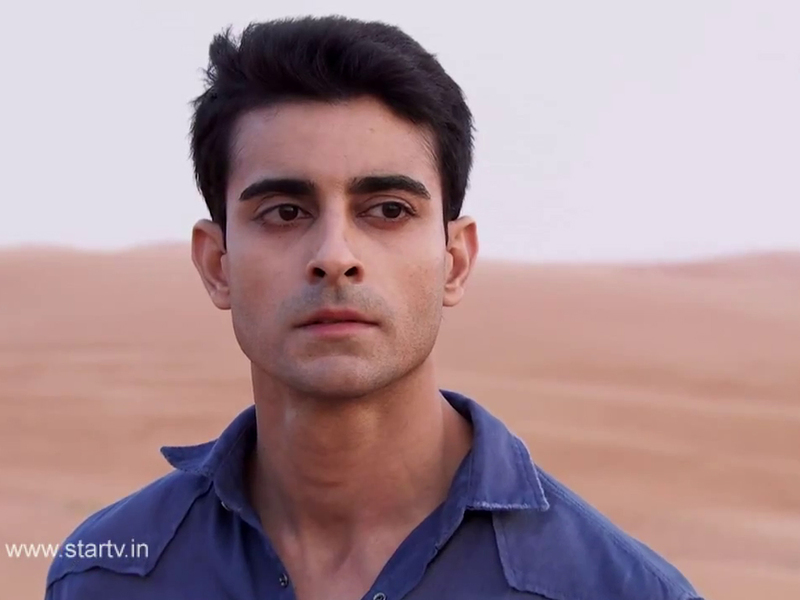 Saraswatichandra. . HD Wallpaper and background images in the 사라스와티찬드라 (TV 시리즈) club tagged: saraswatichandra gautam rode saras. This 사라스와티찬드라 (TV 시리즈) wallpaper might contain 초상화, 얼굴, 근접 촬영, 얼굴 만, 세로, and 헤드샷.